Quality Plumbing & Heating has the equipment and experience to meet the needs of residential and commercial customers in every aspect of plumbing and heating. Our diverse set of services sets us apart from other companies like ours. We taken pride in solving problems for both residential and commercial customers, giving them peace of mind knowing they are working with a fully insured, licensed, and bonded company. 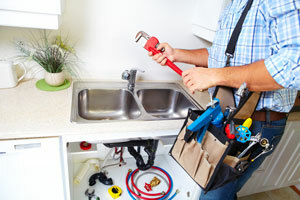 No matter what your heating or plumbing needs are, we welcome to opportunity to work with you. We are continually expanding our repair and installation service, staying up to date with the latest state of the art technology. Contact us to learn more about how we can complete the HVAC services you need.